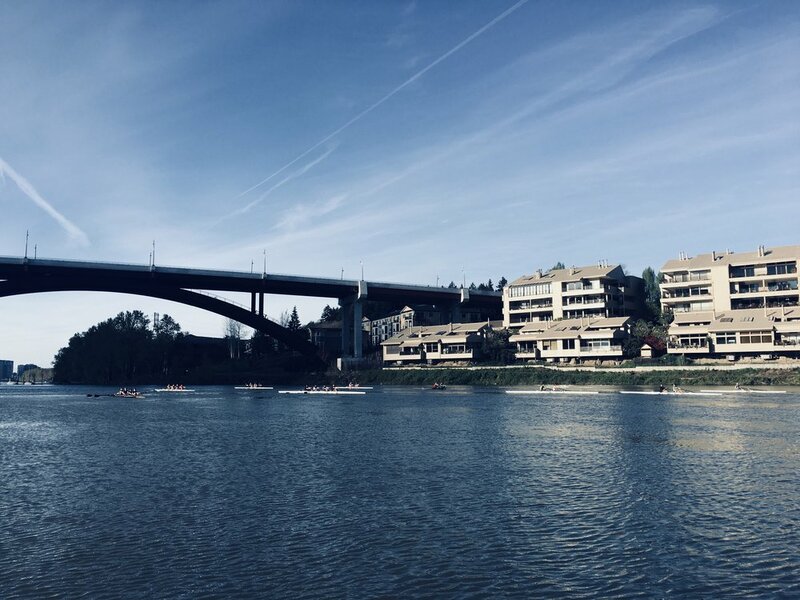 The 2019 Summer Camp Learn To Row Program classes are now available for registration! 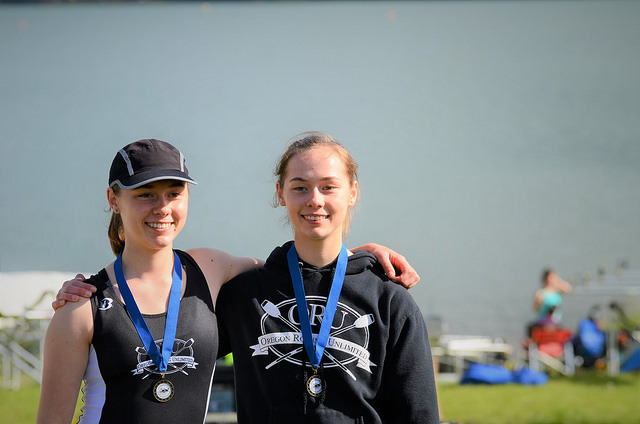 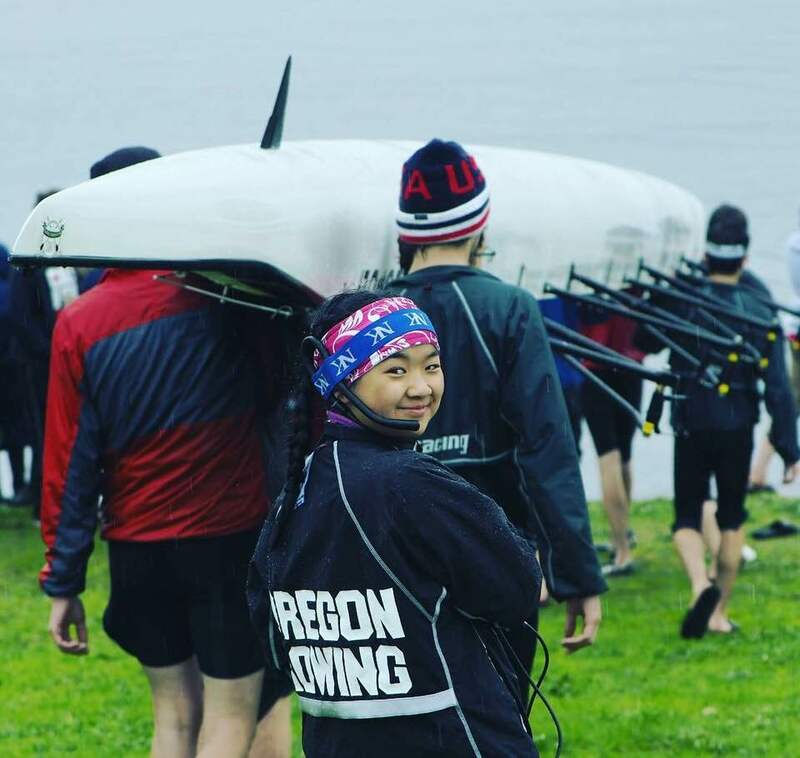 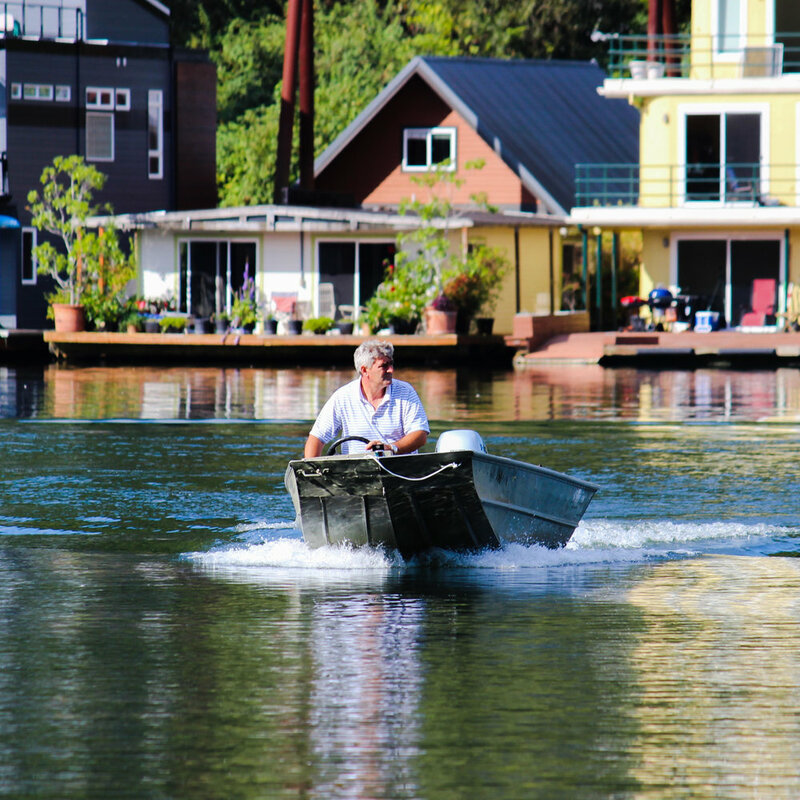 Have fun in the sun this summer, and LEARN TO ROW at Oregon Rowing Unlimited! 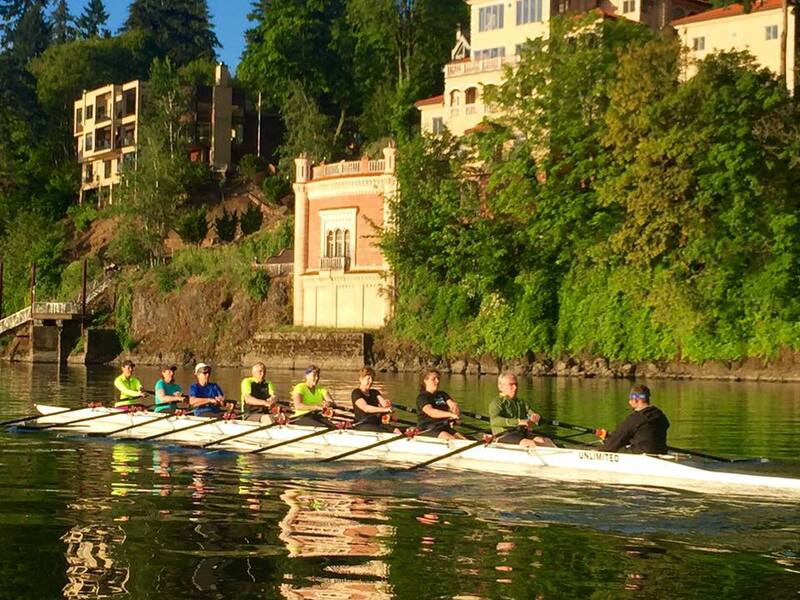 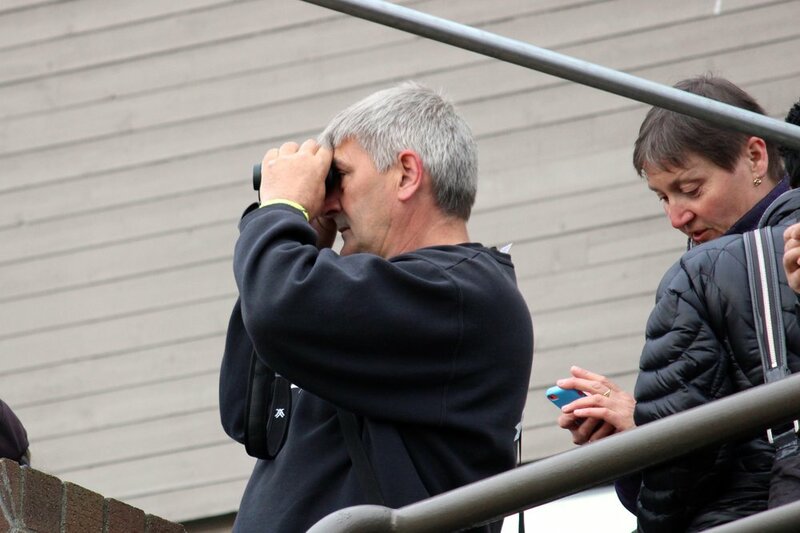 Oregon Rowing Unlimited-PDX (ORU) is a non-profit 501c(3) rowing club for youth and adults, ages 11 and older, in Portland, Oregon. 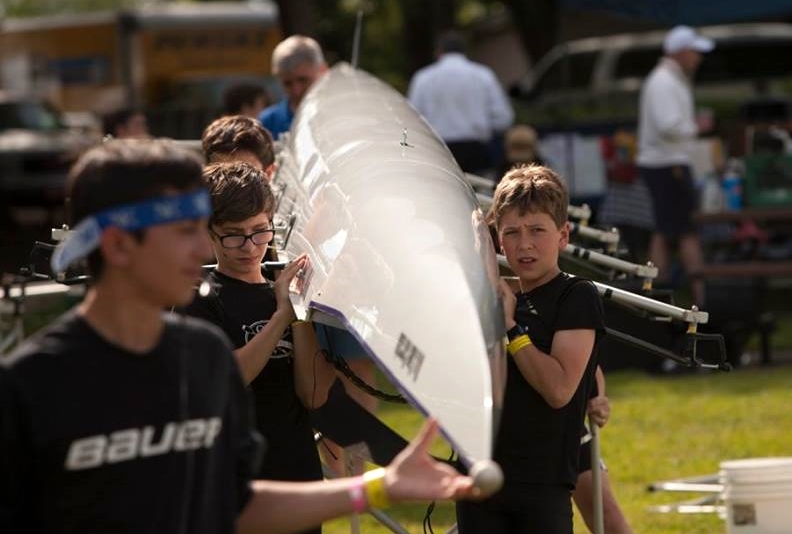 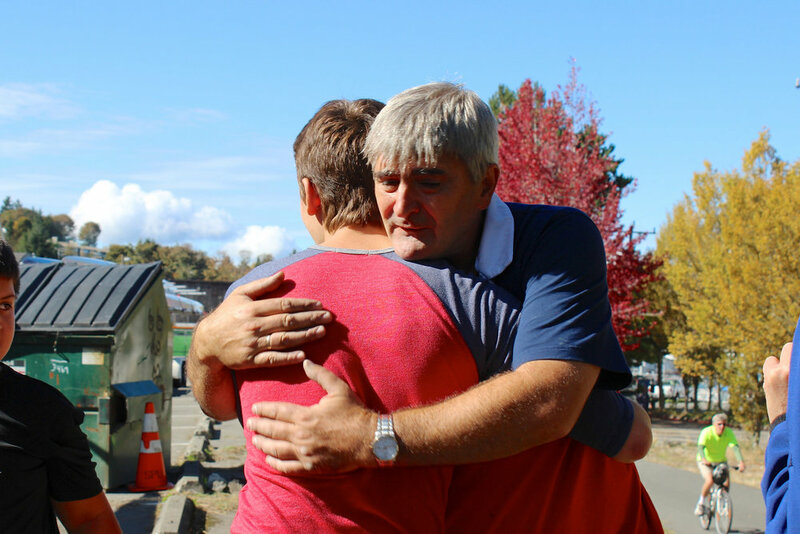 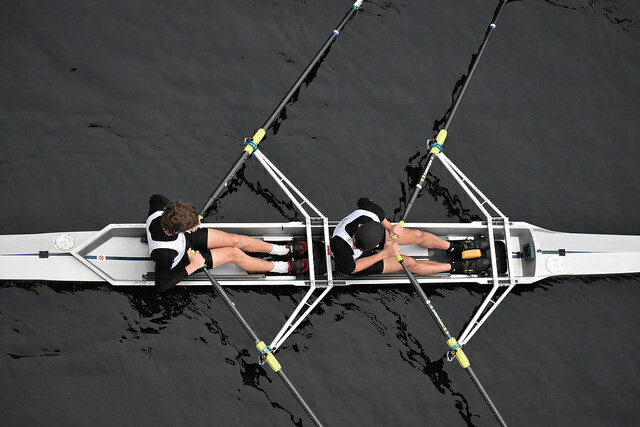 We believe that the skills learned in rowing support success both on and off the water. 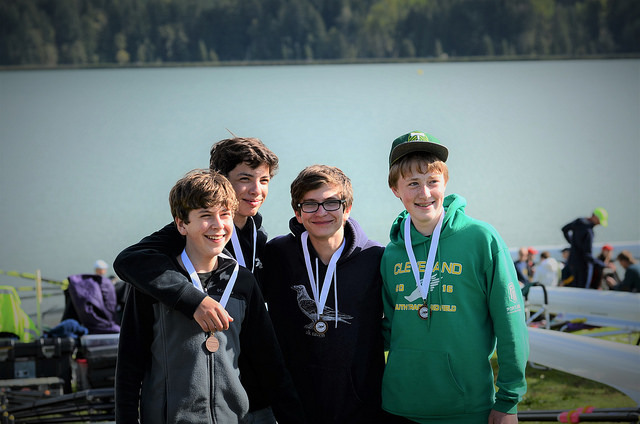 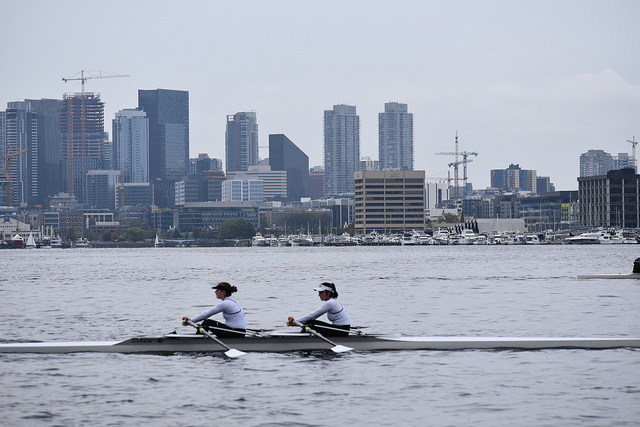 Come to ORU-PDX and learn to compete, have fun and get fit, and experience the joy of rowing. 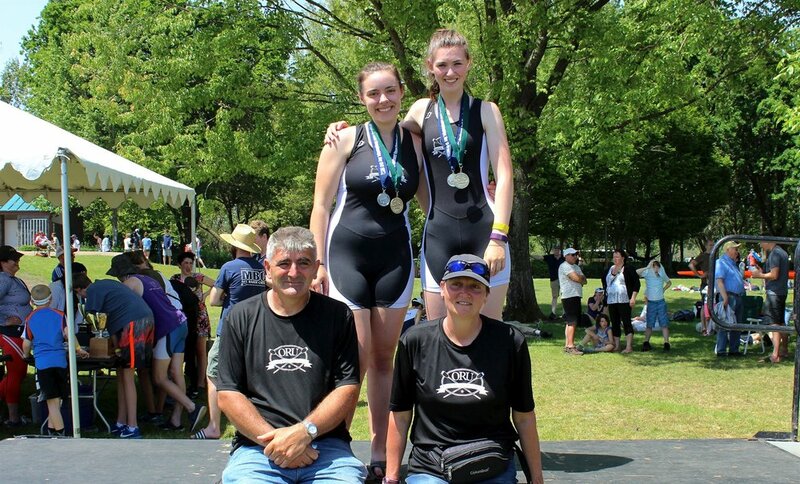 We're not just a club, we're family. 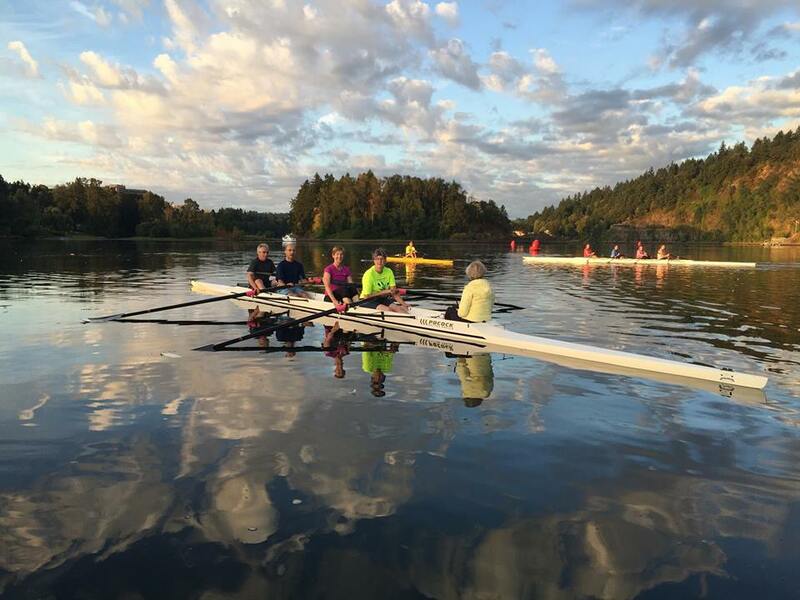 Watch and learn why a smaller club with individual attention may be the right environment for you to learn how to push yourself, work with others, achieve incredible fitness, and make friends.